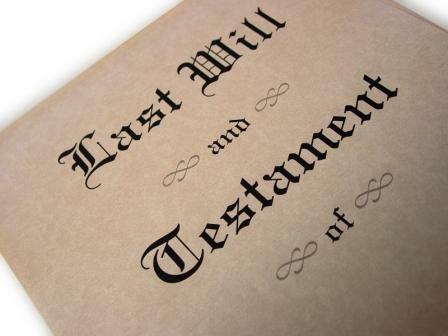 The Firm’s Estate Administration Group is familiar with every aspect of the probate and administration process. The Firm counsels clients through the difficult times following the death of a family member. Our attorneys are experienced in all aspects of Surrogate’s Court practice as well as in all phases of an estate proceeding. Our clients are carefully guided through the process of court proceedings, tax filing requirements and implications, asset location, collection and distribution and debt obligations of a decedent and his or her estate. Our attorneys are sensitive to the emotions and hardships associated with the death of a loved one. Our efforts are always directed at assisting our clients in any and every phase of the estate administration process to help them restore a sense of order and stability to their lives. The particular needs of each client are assessed based upon continuous input from the client, who controls the role they play in the administration of the estate. The Estate Administration Group strives to resolve estate issues in the most amicable manner possible. However, in those instances where disharmony may arise between beneficiaries of an estate, the members of the Estate Administration Group are particularly adept at mediating a resolution. In the unlikely event that court intervention is required, our attorneys are particularly experienced in Surrogate’s Court practice to address disputes in the estate administration process.